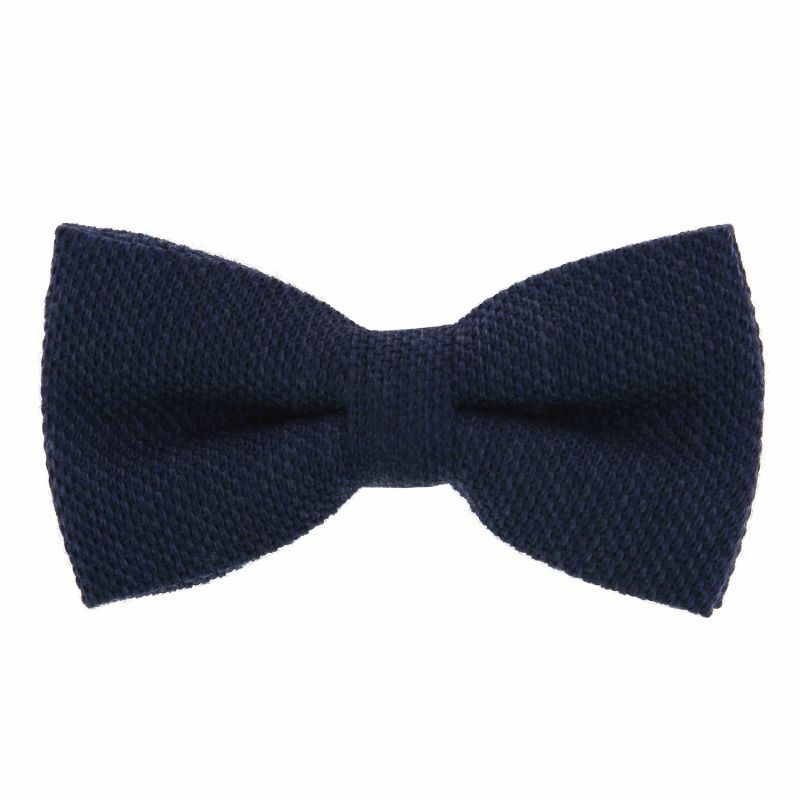 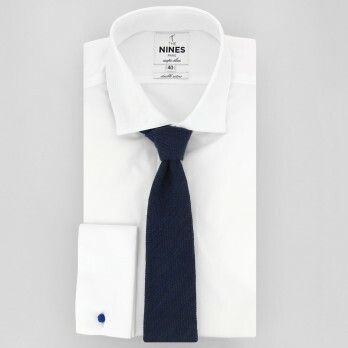 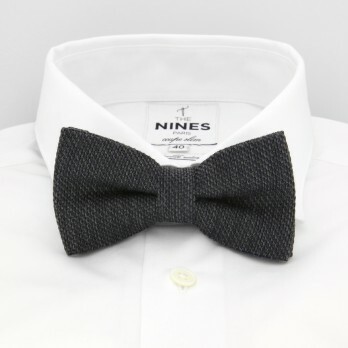 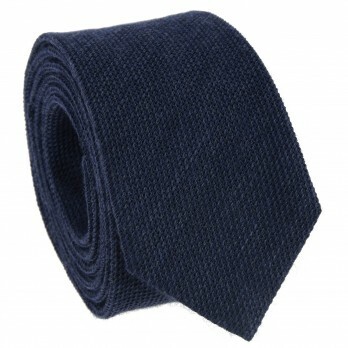 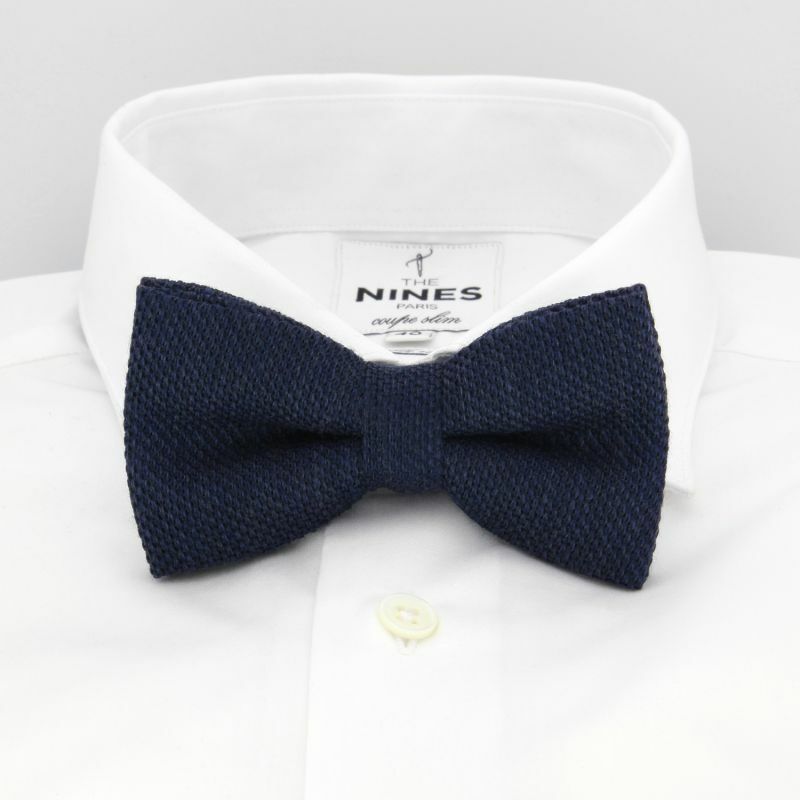 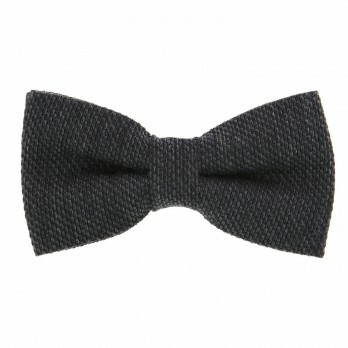 The navy blue grenadine wool and silk bowtie can be worn with either a solid-coloured or a patterned dress shirt. 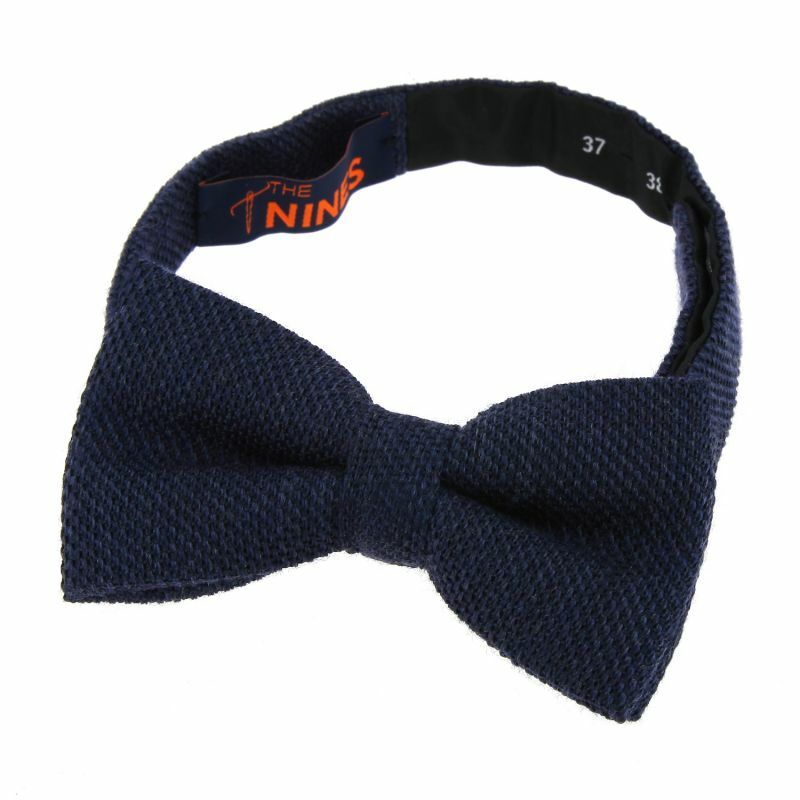 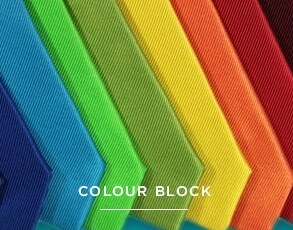 This bowtie is characterised by its weave with its distinct mesh that's the result of a long and prestigious manufacturing process. 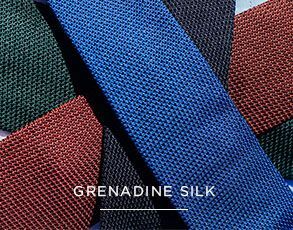 The wool and silk blend creates an extremely contemporary matte finish.